We understand that there are other choices for all of your needs. 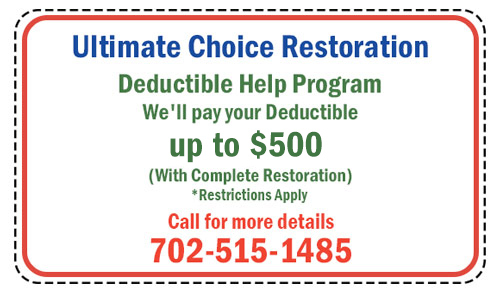 That is why ULTIMATE CHOICE RESTORATION is proud to be the only company to offer a FREE 5 year warranty to all of our local clients on all services performed. As a local company, we stand behind all of our work. 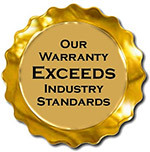 We are your ULTIMATE service, ULTIMATE quality, your ULTIMATE choice. 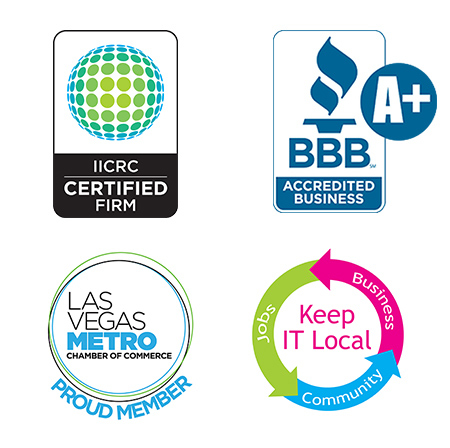 Visit Google, Better business bureau (BBB), Yelp, and Angie’s list and check out our reviews. 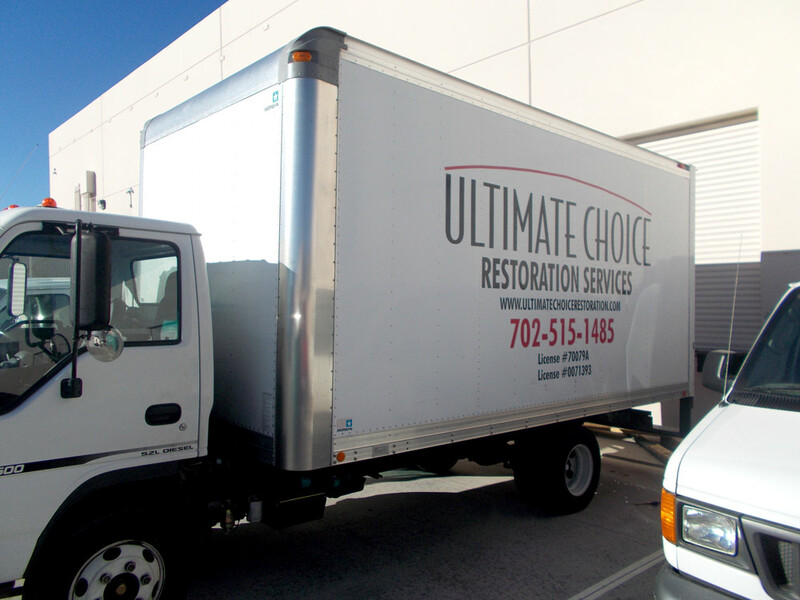 If you have any questions, feel free to call the owner of ULTIMATE CHOICE RESTORATION.